How do babies grow and develop? We were all there once and of course there are several theories on how we develop socially, emotionally, and cognitively. This lesson is a intro type lesson to the general concept of theorists and child development theory. Identify theorist’s names and stages of growth and human development. Ask your class to find a partner and give them a timed five minutes to come up with a list of the stages they think people go through from birth to death. Bring it on in and have a class discussion of what they thought the stages of development were. Point out any gaps in ages or stages that you notice. Child Development Theory PowerPoint lecture. If you need a refresher the Child Development Institute has some good quick articles to read. 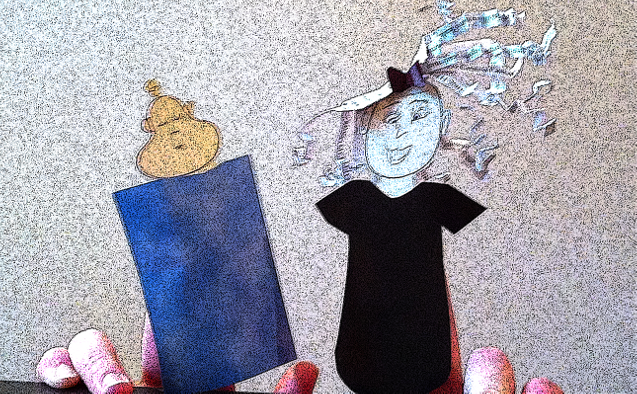 Students will create a finger puppet 2-5 minute skit demonstrating one of the stages of development from one of the theories discussed in class. To add a degree of technology you can make this a more extensive project and have students film their finger puppet skit using their cell phones or video cameras. Videos are a great addition to child development e-portfolios. 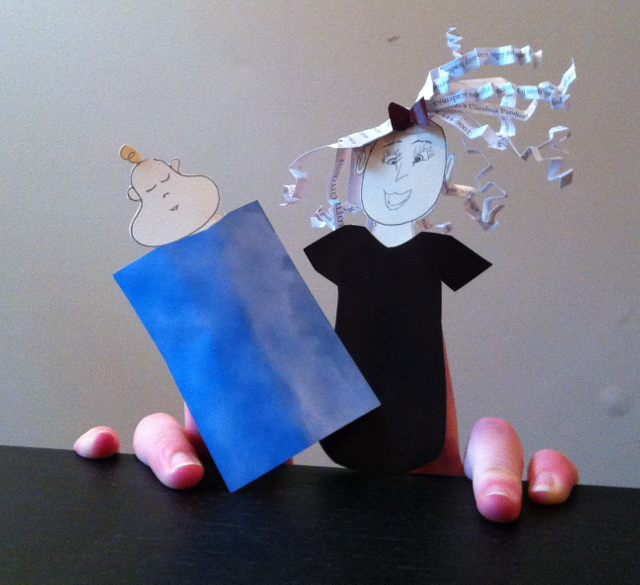 Don’t have time for a whole puppet show? Have students find YouTube videos demonstrating one of Erikson’s stages of development. Then have the class watch the different clips in order of development. What stage of Erikson’s development are you in? Why do you think so? What stage are your grandparents and parents in? Why do you think there are differences between people’s parent’s in the class?